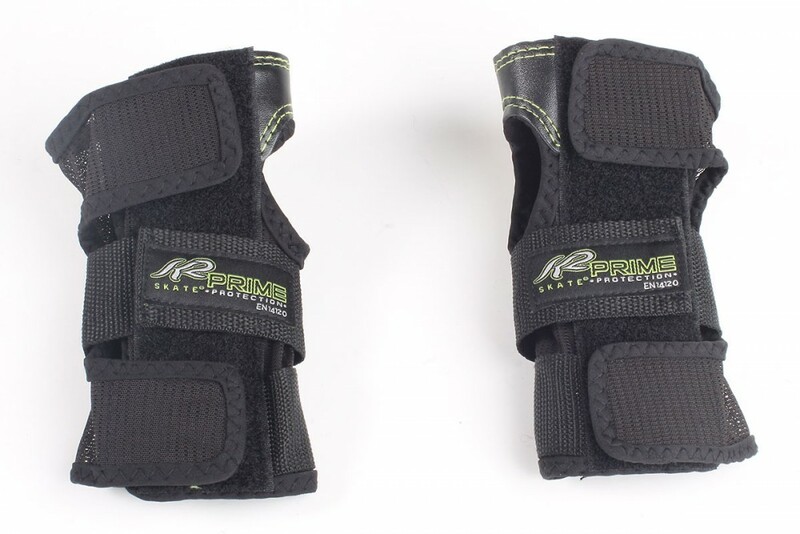 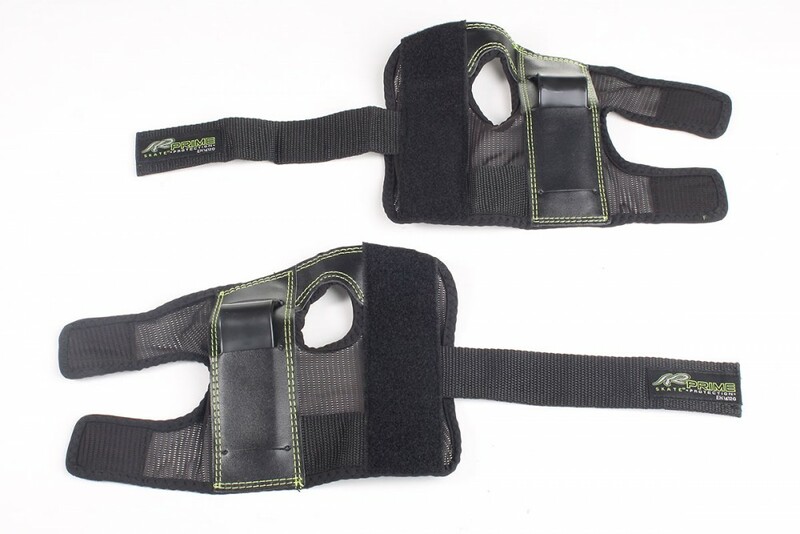 Prime, the new guards for the wrists were constructed with breathable mesh fabric and a moisture control coating. The elastic straps ensure a perfect fit and of course can be set arbitrarily. 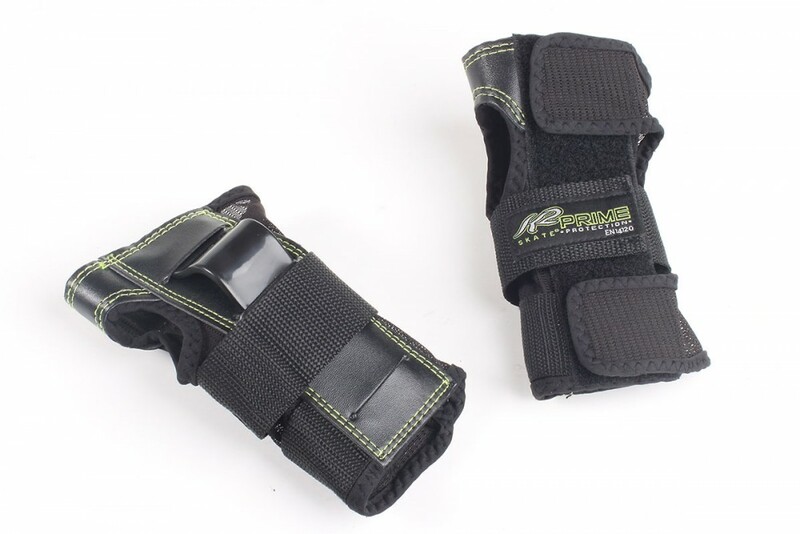 All in one offers the Prime Wristguard a perfect protection for your wrist and thus makes skating even more fun!